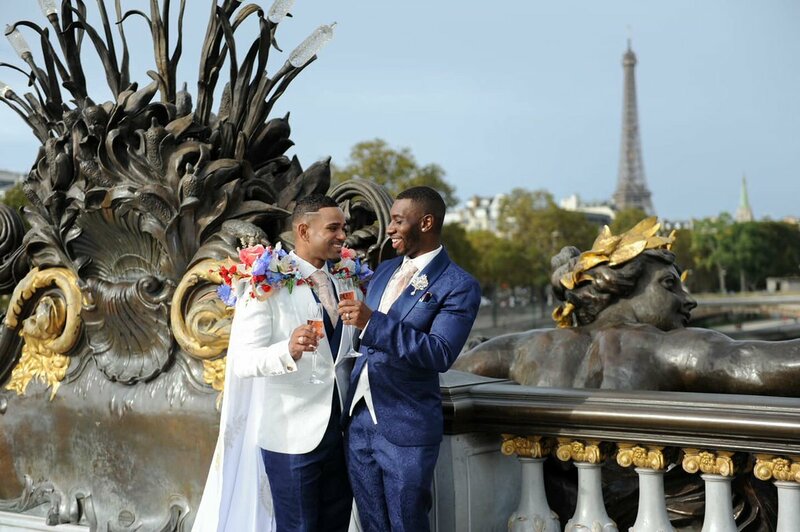 Amazing photos of a recent Parisian gay wedding have gone viral on Twitter, taking away tweeps' breath away in the process. 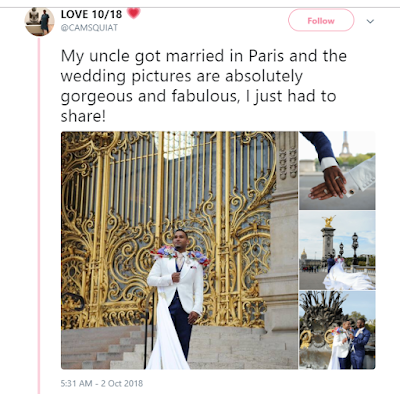 Twitter user @CAMSQUIAT shared the pictures on his profile, and accompanied it with the caption: "My uncle got married in Paris and the wedding pictures are absolutely gorgeous and fabulous. 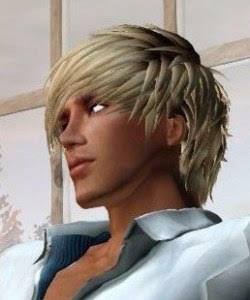 I just had to share!" In the photos, the happy couple is seen posing against various eye-catching backgrounds, including the famous Eiffel Tower. One of them donned a suit that had a stunning white overflow similar to those of wedding gowns. The photos have gone viral, garnering a whopping 37,000 retweets and over 136,000 likes so far. Tweeps called occasion, setting, and couple "magical" and "beautiful." By Charles Sturdivant: So good to hear that ben!